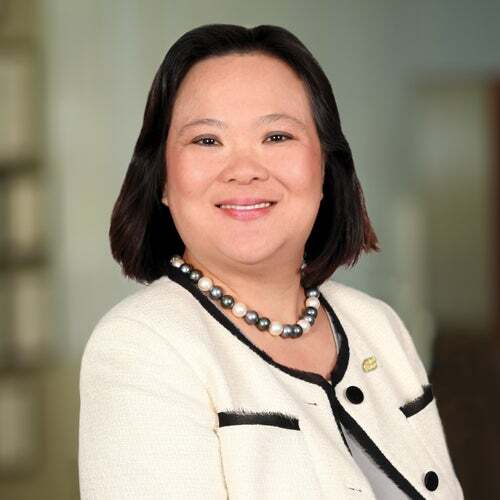 Anna Kan was appointed as a director of CVB Financial Corp. and Citizens Business Bank effective July 28, 2016. Ms. Kan served as the President and CEO of privately held Formosa Meat Company (dba Golden Island Jerky) from 1997 to 2013. Under her leadership, the company achieved seventeen consecutive years of growth and was known for innovation. In 2013, Ms. Kan negotiated a successful sale of the company to Hillshire Brands. Today, Ms. Kan is the CEO of Mustard Seed Enterprises, Inc., a private investment company dedicated to providing capital, expertise and guidance for early stage companies in consumer products, manufacturing and service industries. She serves as Chairwoman of the Board of California Manufacturing Technology Consulting (CMTC), the largest Manufacturing Extension Partnership center in the U.S. which, in partnership with U.S. Department of Commerce, is dedicated to serving and promoting U.S. manufacturing. Ms. Kan earned her B.A. in communication studies from the University of Iowa and her MBA from Kellogg School of Management, Northwestern University. Ms. Kan is a member of the Audit Committee, the Compensation Committee, and the Nominating and Corporate Governance Committee of CVB Financial Corp. She is also a member of the Balance Sheet Management Committee, the Risk Management Committee and the Trust Services Committee of the Citizens Business Bank Board. Ms. Kan’s qualifications to sit on the CVB and CBB Boards include her organizational and strategic planning expertise, together with her experience in innovation, growth strategies and deep customer insight.